He was 9 years old when he secretly taught himself how to play the guitar. He was 35 when he first recorded his music. He was 70 when he was rediscovered. 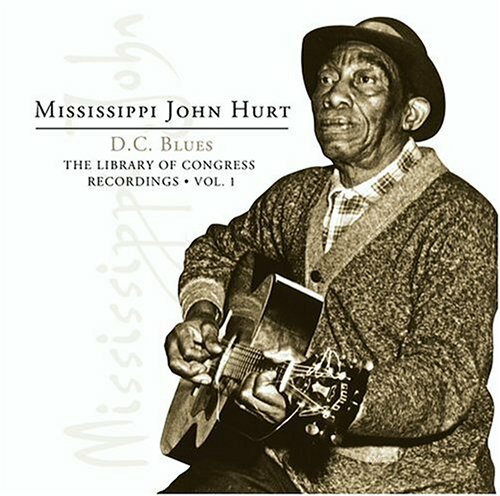 He was John Smith Hurt, better known as Mississippi John Hurt. 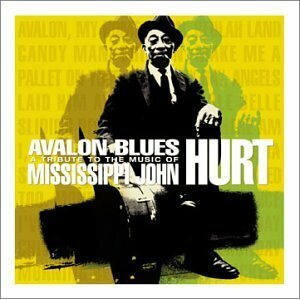 Mr. Hurt was raised in Avalon, Mississippi where he learned to play guitar from his mother's boyfriend's guitar. Although he was warned not to touch the instrument, Hurt would wait for night to sneak the guitar into his room and learn to play the way he thought a guitar should sound. 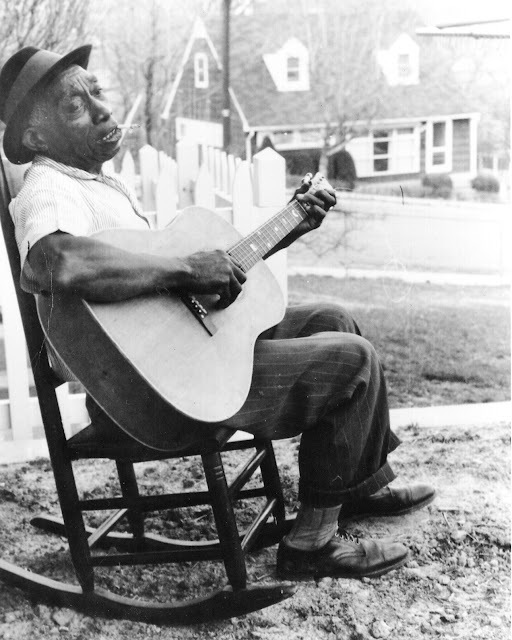 At the time, his distinct style was unique resembling influences from country, delta blues and old time music. 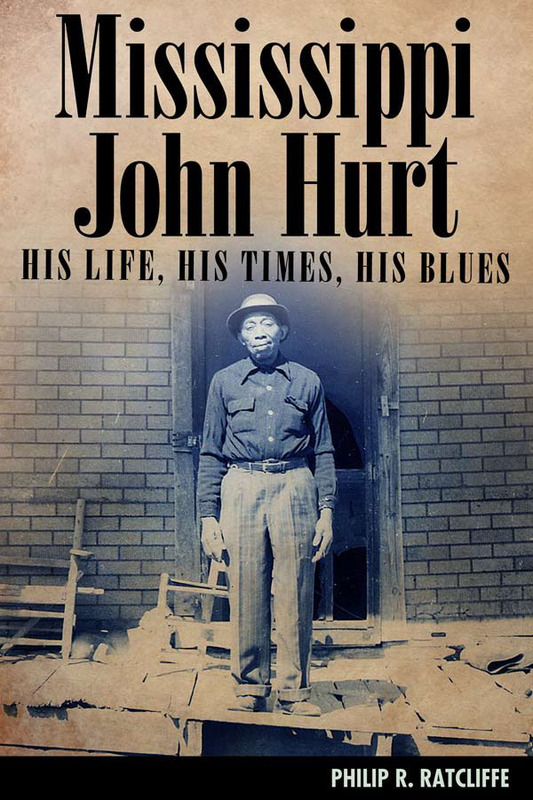 Before Hurt was discovered, he was a quiet sharecropper and played music for local dances. It was during a contest where his colleague, Willie Narmour, won a fiddle contest. His prize: to record for Okeh Records. Mr. Narmour then recommended Hurt to Okeh Records. Hurt was given an opportunity to audition after which he took part in two recording sessions. These recordings can be heard on "Avalon Blues - The Complete 1928 Okeh Recordings" (http://itunes.apple.com/us/album/avalon-blues-the-complete/id209708468). This is an excellent introduction to his work which includes many of fan favorites: "Candy Man Blues," "Frankie," "Spike Driver Blues," and of course "Avalon Blues". After the commercial failure of his recordings, and Okeh Recordings going out of business, Hurt slipped into obscurity. It would be another 35 years before he was rediscovered. His song, "Avalon Blues" was heard by folklorist Tom Hoskins of which he used the lyrics to locate Hurt. Hurt was then asked to move to Washington D.C. to play wider venues. He was also asked to record most of his music for the Library of Congress (http://itunes.apple.com/us/album/the-library-congress-recordings/id198160066). It was recently announced that the first biography of the blues revival's most influential musician will be released on August 1, 2011 by author Philip R. Ratcliffe. He was a sharecropper. He was a Mississippi native. He was John Smith Hurt, a quiet man with extraordinary talent. It may have taken decades for his work to be discovered but it will be appreciated and honored for centuries. 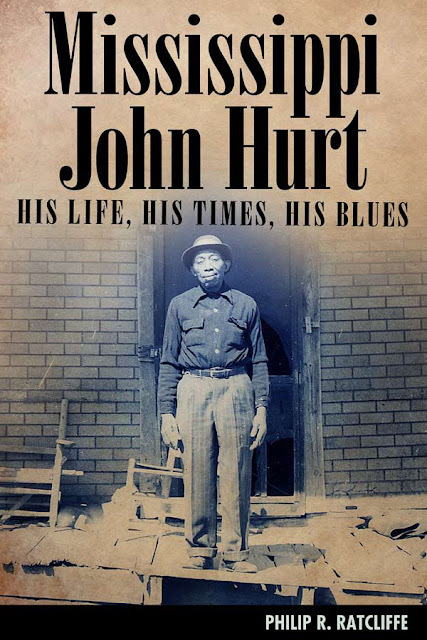 For more information on Mississippi John Hurt, visit www.msjohnhurtmuseum.com. TRIVIA: Before his death he played extensively in colleges, concert halls, coffee houses, and was featured on the Tonight Show with Johnny Carson.